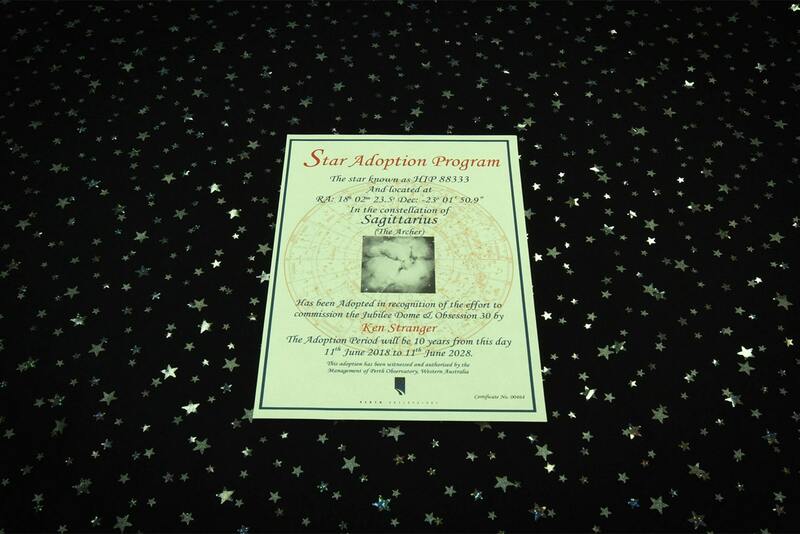 Our star adoption program provides a unique gift certificate and private viewing tour which is a way to recognise a family member or friend through the adoption of a star. All available stars in the program are between the magnitudes -1 and 4.9 (visible to the naked eye) or 5.0 and 7.9 (visible in binoculars), all in the Southern Hemisphere. A certificate (suitable for framing)with star name and coordinates, and the duration and purpose of the adoption. Please note: Perth Observatory’s Star Adoption program doesn’t offer international naming rights to the star as there are no internationally recognised naming rights to the stars. The program is run by the Perth Observatory Volunteer Group Inc, and the income goes towards the Observatory’s not for profit, public outreach program. Is this to be kept a secret from the person whose name appears on the certificate?